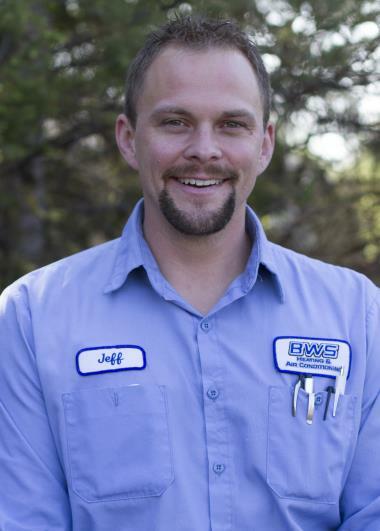 See Why Your Osseo MN Neighbors Love BWS! Since 1969, the BWS family has given back to the Osseo, MN community in part by offering professional home services. 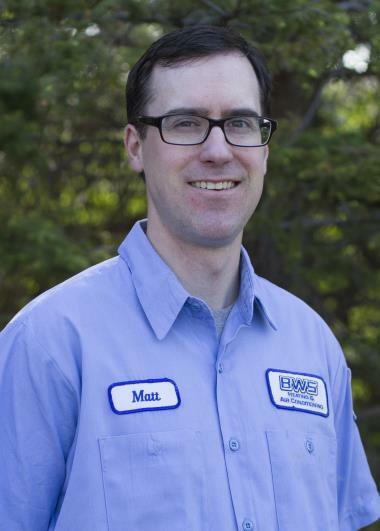 If you want to read great heating, cooling and plumbing reviews in Osseo, MN, then check us out. Tim was punctual and explained well. this was our first time using BWS and we're very happy. 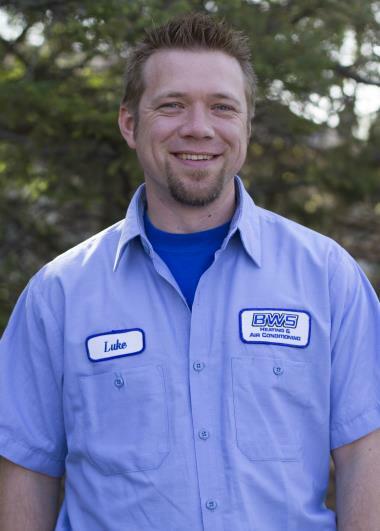 We just needed a service call on our appliances, and they were very thorough, told us what did and didn't need to be done, and answered any concerns we had. Any future work we need done will be with these guys! 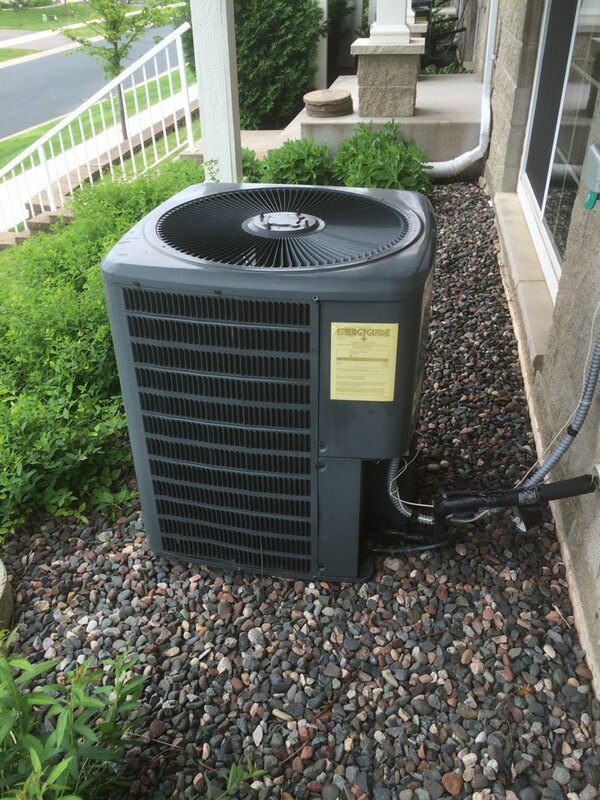 Goodman r22 air conditioner spring maintenance tune up and system check. 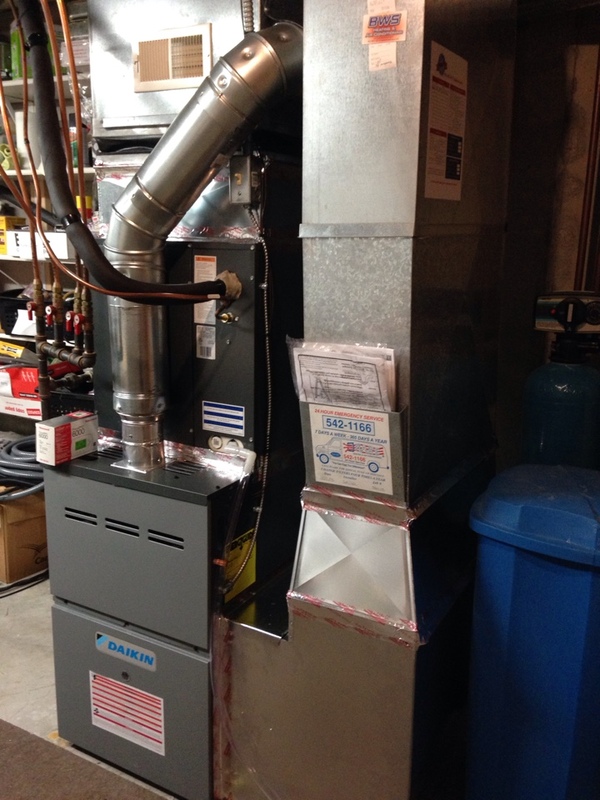 New Daikin furnace and AC. 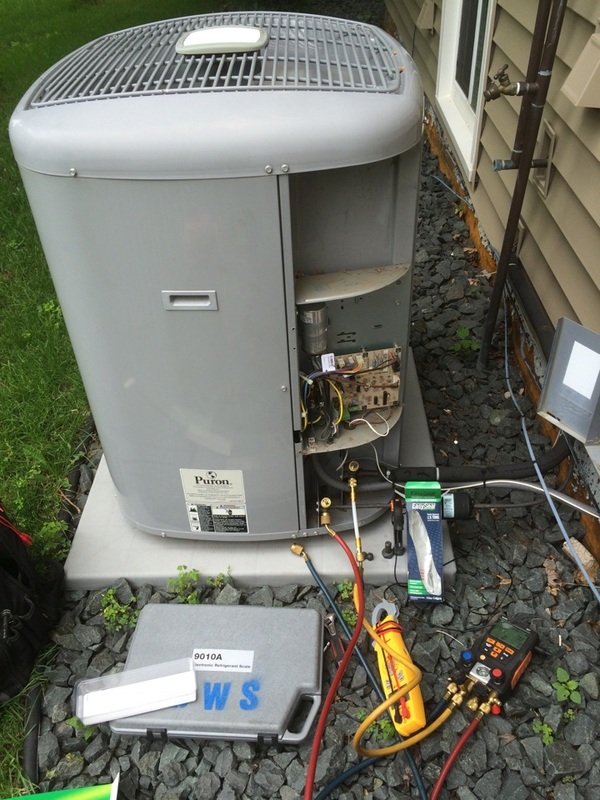 Tune up on a Daikin furnace. 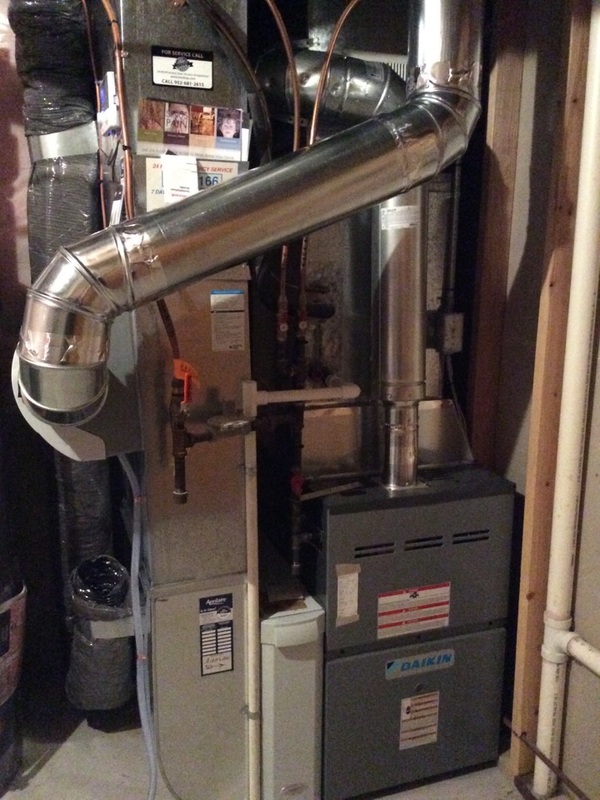 New furnace and humidifier install.